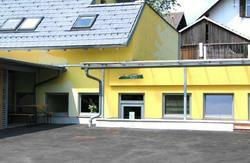 Hostel Vila Viktorija is one of the best located hostels in Bled - close to the bus station, centre of Bled and located just 50 metres from gorgeous Lake Bled. Surrounded with large garden, overlooking lake and situated in magnificent villa that was build in 1871. Hostel Vila Viktorija is great place to stay, with lots of different rooms to stay in, relax in our common room with cosy sofas and a TV, read a book in lovely garden or hang out with other travelers in one of many evening events that we organize. Bled is one of the most attractive places in Slovenia. With it's lake, the island church and the castle it attracts numerous tourist from all around the world. The most precious are the locations along the beautiful coast which open the views of the lake. Vila Viktorija lies at the beginning of the path which leads around the lake, near the town centre and offers views of all the major attractions.The terrain, which rises steeply is overgrown with rich vegetation and makes a beautiful park around the building and intimate climate for the visitors. Reception is open from 8:00 am to 23:00 pm. We can organise late check in, if you inform us about exact arrival time in advance. 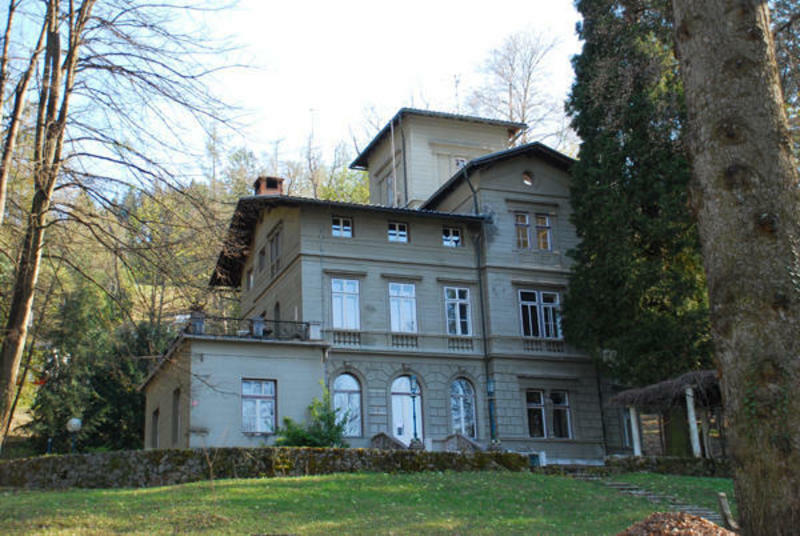 Property Vila Viktorija is located 50 meters from Bled lake and 200 m from ski slope Straza.